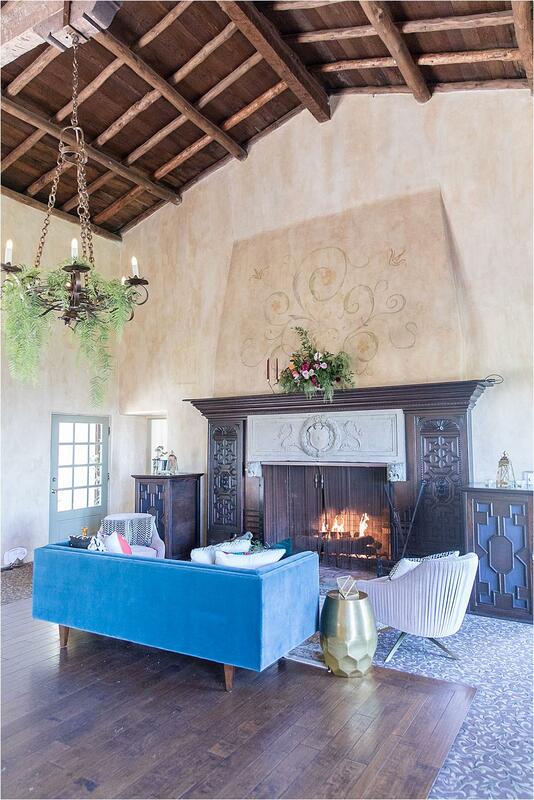 La Venta Inn is an exquisitely restored 1920's Spanish Villa perched in the hills of the Palos Verdes peninsula. 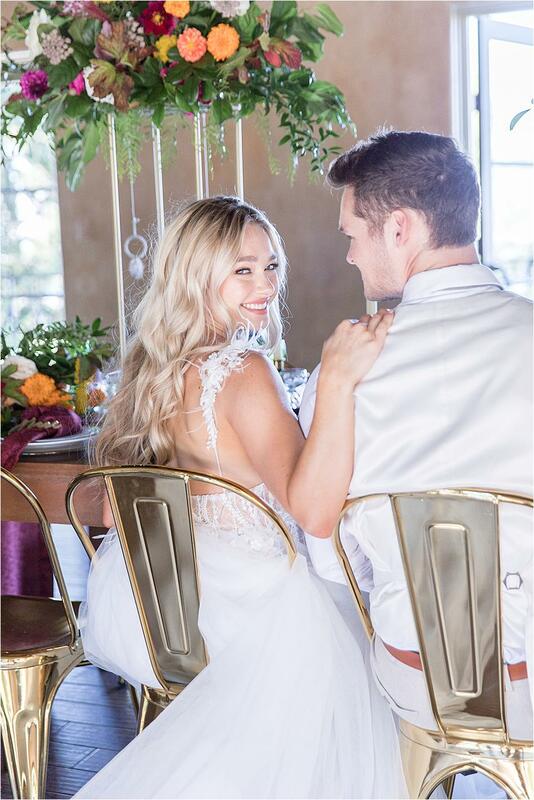 The historical estate showcases a luxe, intimate ambiance and impressive views of the Los Angeles skyline and Pacific Ocean, perfect for your magical day. La Venta Inn's onsite, professional event designers take pride in bringing your unique vision to life and fulfilling your every desire. From outstanding cuisine, artistic presentation and impeccable service by the culinary team, to picture perfect views, you will feel pampered and special. The best part? 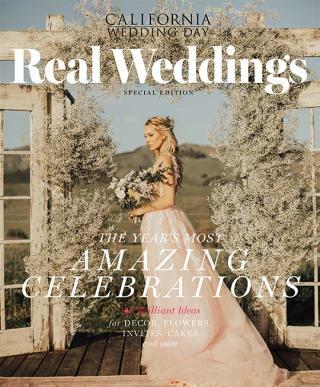 Every inch of the estate property, including the courtyard entry, private bridal cottage, groom's room, Great Room with domed ceiling, and the outdoor ocean view ceremony area, is exclusively yours for your wedding celebration. 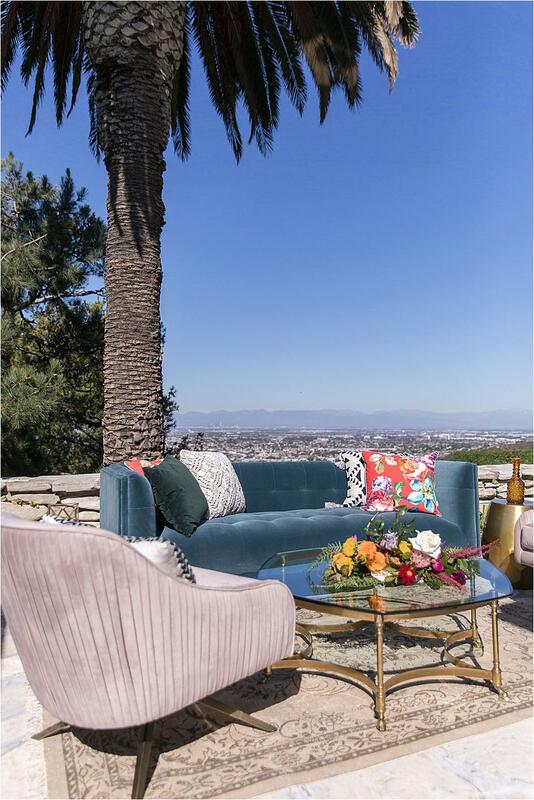 Palos Verdes is the place to be with its dazzling ocean views, city skyline and rolling hills. La Venta Inn captures the essence of California and all of the beautiful surroundings it has to offer, showcasing historical charm and modern touches. 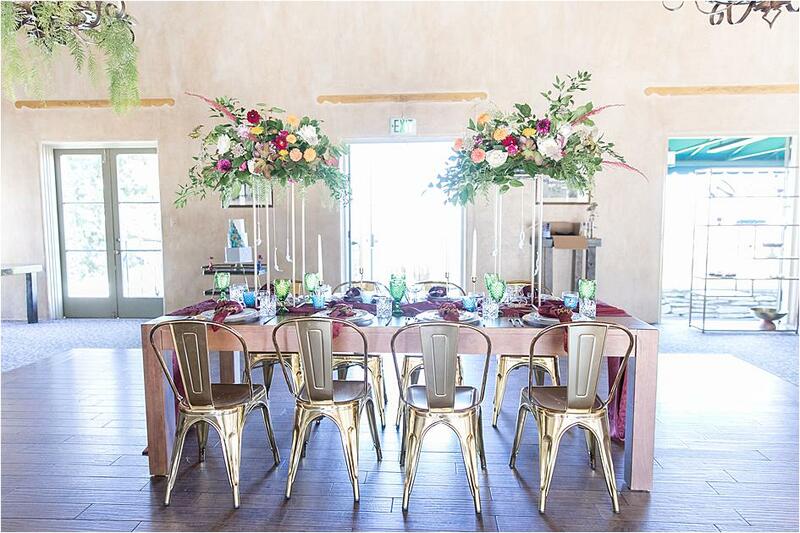 This vintage chic venue is sure to stun every guest as you celebrate on your big day. 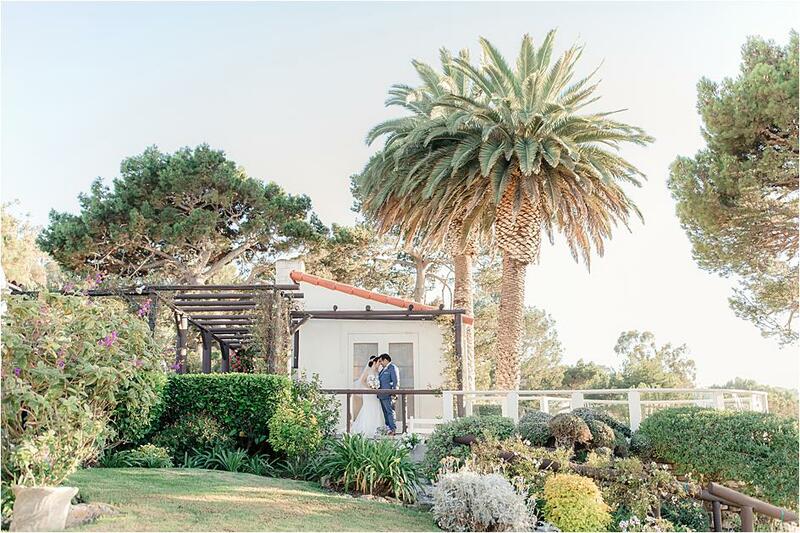 Classic Spanish architecture, including the iconic grand tower and classic, red-tiled roof, accented with bougainvillea blooms and natural landscape make this venue effortlessly beautiful. A bubbling fountain surrounded by potted plants in the intimate courtyard entry provides a warm and inviting welcome. La Venta Inn's classic details are at once seamlessly elegant and comfortable. Few venues have seen history quite like La Venta Inn. The land was recognized as a California Point of Historical Interest and dates back to the early 1920's when it acted as clubhouse for realtors and prospective land holders. La Venta Inn served as both a black-tie restaurant and tourist retreat before becoming a watch tower during World War II for use by the US Coast Guard. By 1944, the land was made a private estate but was soon opened as an event venue for the event of your dreams. The estate partnered with the New York Food Company in 1992 to create the finest food for every event. 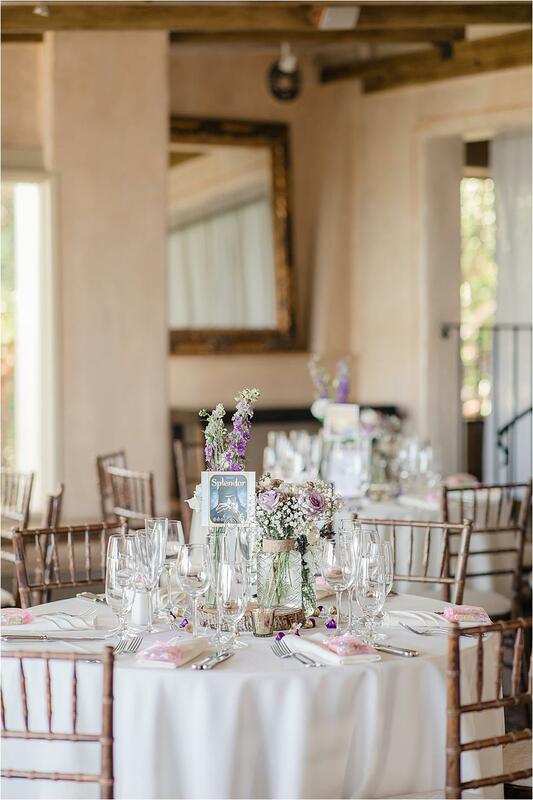 With both an indoor and outdoor capacity of 250 guests, La Venta Inn has the dream spaces for your wedding day. 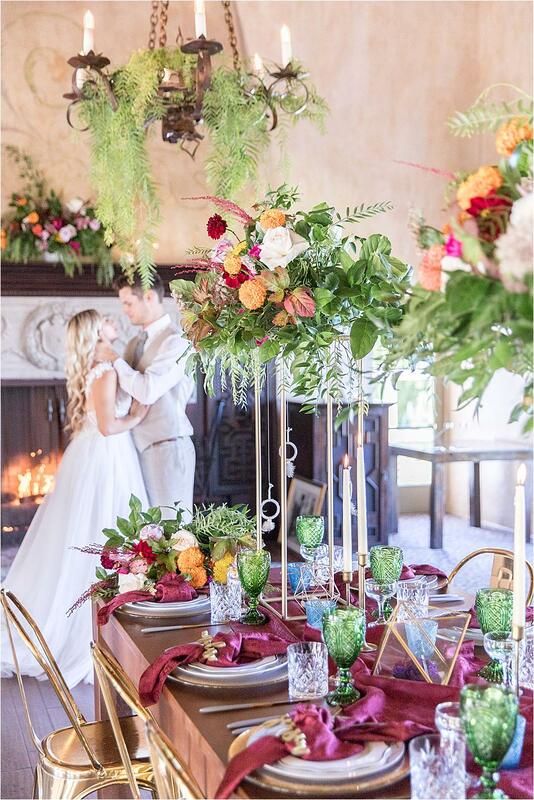 The grand ballroom boasts open, lofty ceilings with antique accents such as wrought-iron chandeliers and a classic fireplace ,as well as French doors opening up to a stone patio where sweeping California views await. 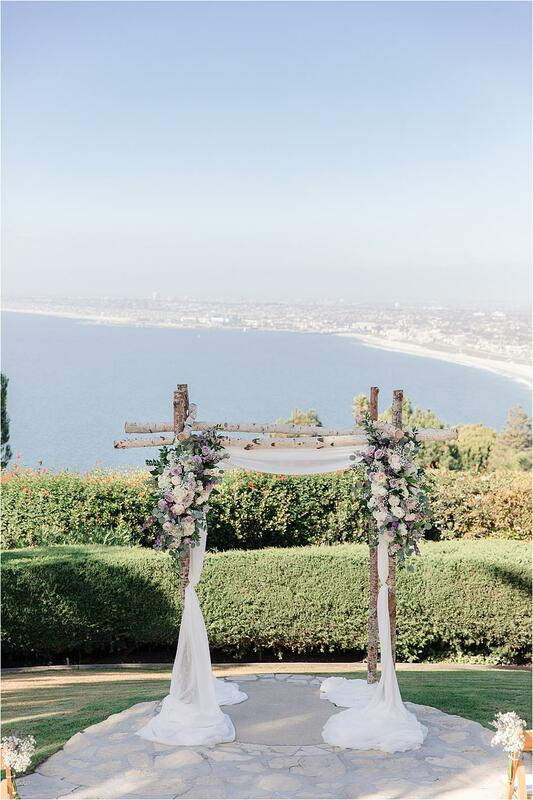 At the edge of the lawn stands a lovely white gazebo overlooking the coast surrounded by blooming flowers and greenery, the most scenic spot to say "I do." Following your vows, impeccably prepared and presented cuisine accompanied by hand-crafted cocktails by New York Food Company set the tone for a perfect reception. Every menu is customized and fine-tuned to your personal tastes and wedding style. La Venta Inn clients can expect an abundance of amenities, including complimentary onsite parking, a personal event coordinator, dining and cocktail tables, linens, china and glassware, and cozy courtyard fire pit with blankets, and a gorgeous built-in wood dance floor. These turnkey features make wedding planning a breeze at La Venta Inn. Let the experienced and professional staff at La Venta Inn take care of you on your wedding day with every detail from event design to food service. With exclusive access to the property for the duration of your event, you'll find yourself wanting to stay a little longer at this luxury ocean view estate.